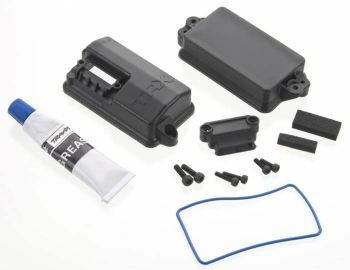 This is the Receiver Box that comes standard on the Traxxas Stampede, Rustler, and Bandit Vehicles. This is perfect for use in rc electric boating applications. Easy to install.